Because small displacement crossovers can't tow those dumb caravans. Pickup trucks in Europe have long carried the stigma of being workers’ trucks. 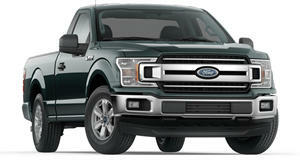 In the US, pickup trucks, mainly full-size trucks, have been wildly popular for decades regardless of image. 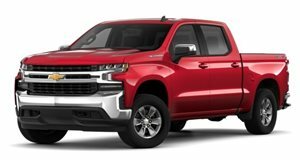 However, there’s been something of a resurgence lately in mid-size pickups in Europe, according to , which based its information on data from JATO Dynamics. In the first half of 2017, truck sales increased by 19 percent in Europe, quite a significant figure. Analysts further predict the numbers will grow, and there’s a very good reason why. You see, because of increasing fuel economy regulations, body-on-frame SUVs, without replacements. Automakers want those customers to opt for front-wheel-drive crossovers instead, and therein lies the problem for those who tow things like boats and trailers. These crossovers are powered by small displacement engines that lack needed torque. This wasn’t an issue for the Land Rover Defender, and so it’s these buyers who are behind the mid-size truck growth. Remember, these trucks are still traditional body-on-frame construction, just like those now dead SUVs. In addition, new trucks like the now come with all of the modern day creature comforts that cars and crossovers have. 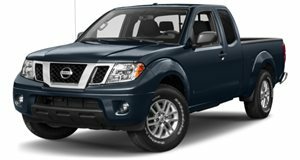 The Ford Ranger, Toyota Hilux and Nissan Navarro are other choices, all of which come extremely well equipped. At the same time, Europeans are learning the benefits of having a pickup truck. Aside from being cool, trucks offer a huge range of handiness, from hauling big and small items to general everyday activities. Combined with added refinement and you’ve got a winning combination.